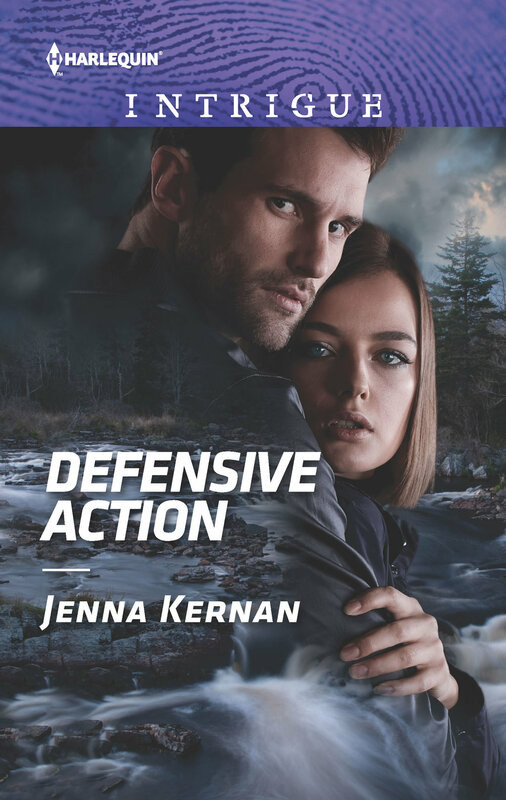 Coming July 2019 … Defensive Action, Book #1 in the Protectors of the Heart series. Book #1 — Protectors of the Heart. Defensive Action is book #1 in the Protectors of the Heart series. This new series of four takes place in the Adirondack Mountains of Upstate New York where state and government agents find love in the midst of danger while fighting to stop a chemical weapons attack on US soil.